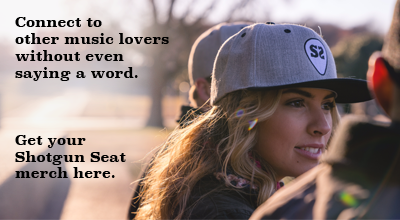 The hour-long video is the Arista Nashville artist’s way of connecting with fans on a more personal level and relaying the deeper meaning of each song on the album. The video features scenes from an aircraft carrier, in a shopping mall, at the famous Grand Ole Opry and in his hometown square, with appearances from his wife, actress Kimberly Williams-Paisley, actor & singer David Hasselhoff and the car from the 1982 television series Knight Rider. 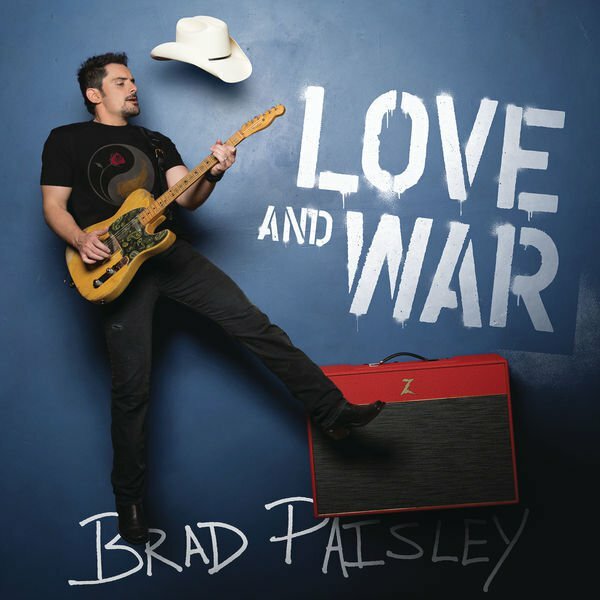 Love and War, which featured diverse collaborations from every spectrum of music (Timbaland, Mick Jagger, John Fogerty & a poem by Johnny Cash), was released on April 21, after a number of pre-released singles (hit single “Today,” “Heaven South,” “Last Time For Everything”). Read our full album review here. Catch a sneak peek of the ‘Love and War’ visual album on his Facebook page and stream it in its entirety on Apple Music.